Books that can only let you down because of all the hype around them. Have you heard so much about how amazing a book was that once you read it, you couldn’t help but feel let down… because no matter how good the book is, it can’t live up to all the hype surrounding it. I’ve had this happen to me a few times… most recently The Handmaid’s Tale. Don’t get me wrong this was not a bad story. It also wasn’t anything like I expected and not close to as great as I wanted it to be. 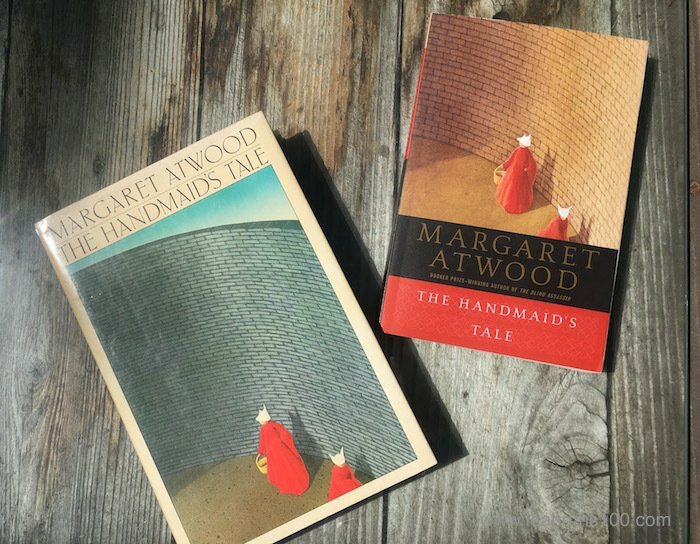 The Handmaid’s Tale is a post apocalyptic world were nuclear fallout has caused many deaths and many unable to have children. The handmaids are the young futile women who are assigned to a couple you provide a child. It was a decent enough story and was pretty well written. It was mostly the end that kind of lost me. I won’t give anything away but it left me with many questions and confusion.